Over the years, I have received a lot of calls from salespeople who say, “Hey Richard . . . how are you . . . I’m just checking in to see if you need anything.” Those calls are no doubt prompted by a CRM system in which their prospects and clients are plugged in for periodic follow ups, and often the sales managers are monitoring the system to make sure their salespeople are making those calls. Here is the problem . . . Unless a particular salesperson is a close friend, when someone calls me in the middle of my work and cheerfully says, “I’m just checking in,” I consider that a nuisance call and an interruption. I have no idea how to respond and my first reaction is to try to politely get off the call as fast as I can so I can get back to my work. 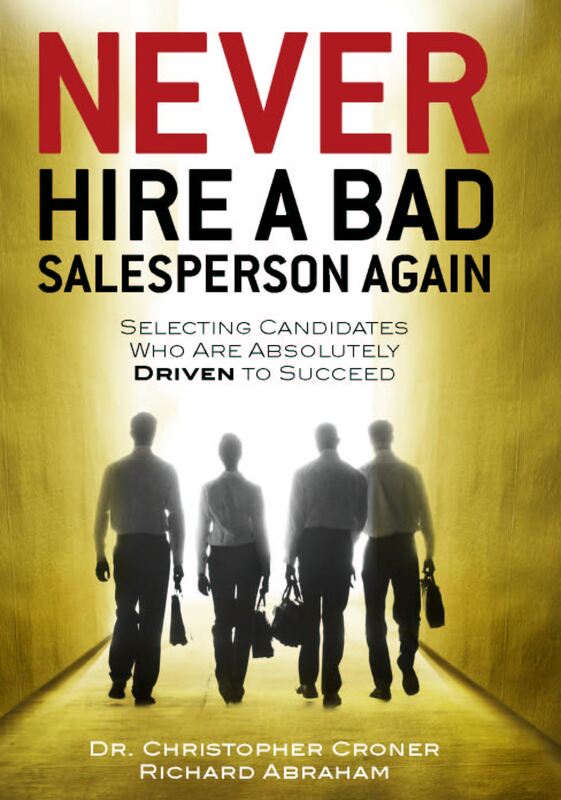 So what is a salesperson to do? I am a huge advocate of follow up so I am by no means discouraging a well-managed CRM program and regular contact with prospects and clients. In fact it is mission critical. My point here is that the follow up has to have real meaning beyond “just checking in.” It requires some preparation and planning . . . that is truly meaningful . . . and therein lays the art of the game. Each time we contact a prospect or client, we should try to give them a small “gift.” That gift is usually in the form of new information he/she may find useful or interesting, related to business or his personal passion (which of course, as good salespeople, we have uncovered in our relationship with him). Examples? We can call to make the buyer aware of some sort of special we are running. We can call to make him aware of a new opportunity we have heard of that may interest him, or his company. We can call the Cubs fan ahead of opening day and see if he wants to go to a game soon. Or, we can call to say we just ran through the customer service reports and our rating with his firm is up (or down) and we just want him to know we are addressing targeted priorities. Whatever the case, each time we spend a few minutes on the phone with our prospects and clients; they should come away thinking that they received something of value for the interchange. Not only will that enhance the relationship, but it will condition our prospects to welcome, rather than avoid, our follow up calls.